Who doesn’t want to be healthy and fit all the time? We all know that there is no running away from the twin responsibilities of healthy eating and a good amount of exercise in order to be fighting fit. 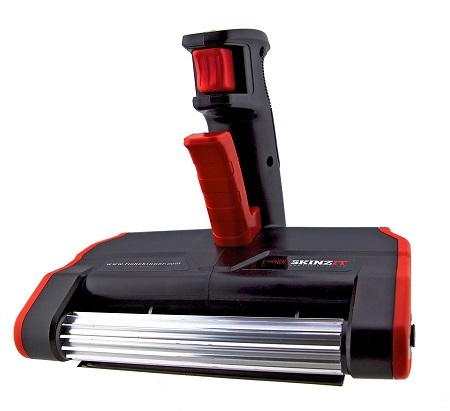 While getting off your bum to sweat it out might be intimidating to some, making the right choices for your meals would be far easier, and Mixfit is here to help with the introduction of the first personalized nutritional supplement delivery appliance. Most of us have grown up having heard of Tupperware parties, or even followed our moms to such events when we were younger. Tupperware products are great; as they are made out of high quality plastic while boasting of airtight capability that will keep your food stashed inside nice and fresh most of the time. 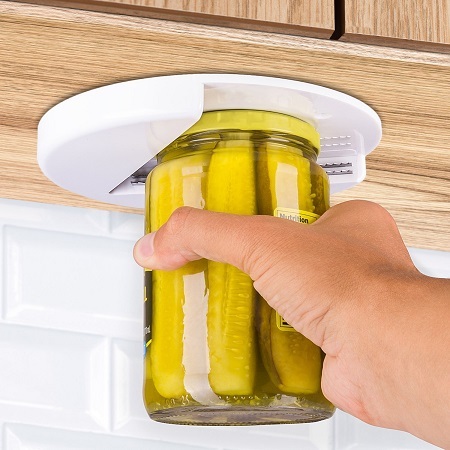 However, perhaps in the age of smart homes, it is time to move over from the old school Tupperware and other similar food storage containers and take a closer look at something smarter. 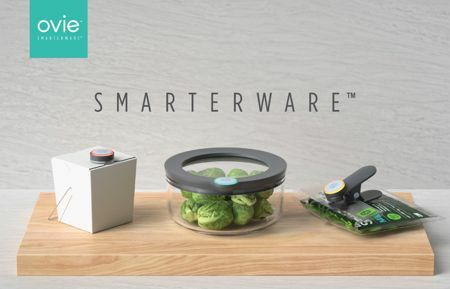 Ovie has come up with the aptly named Smarterware system, where it is capable of transforming a regular fridge into a smart fridge, although without having to cost a bomb in the process. There are many different kinds of water purification systems out there in the market, with some of them even having special plates that will increase the alkaline count of the water, claiming to be able to play a role in alleviating certain illnesses and sickness. 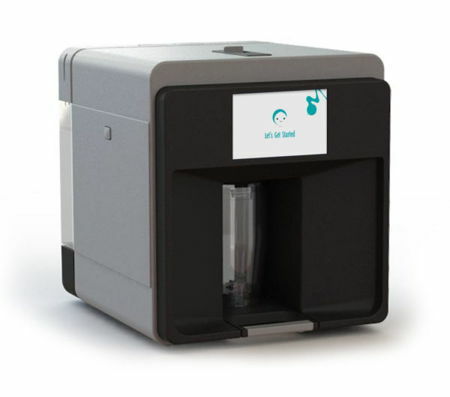 Mitte would like to jump aboard the water purification bandwagon, but offer a twist to the situation instead by being a smart healthy water system. 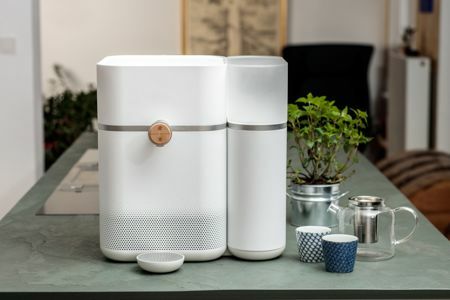 In other words, it will make use of the distillation process to purify your water, but also offer customized mineral enhancements that ensures each cup of water you drink is healthy. In this day and age, there are smart homes, smartphones, and even smart cars, so what happens when the world of technology collides with an everyday item in the kitchen or dining table? Why, you end up with Herb & Body’s SMALT, of course. 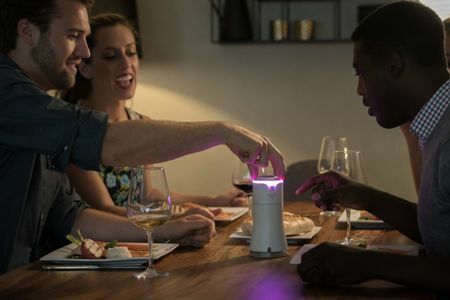 SMALT is touted to be the first interactive centerpiece and smart salt dispenser in the world, where it has been specially designed to enhance the dining experience. Washing dishes is a chore that is not welcome by everyone, but it is an essential task to do every single day. After all, dishes are not going to get cleaned all by themselves, are they? Using the old fashioned method of a sponge and some soap with warm water seems to be the most economical way of getting the job done, but busy folks might find the dishwasher to be a welcome addition in their home. However, which would be the best dishwasher out there? 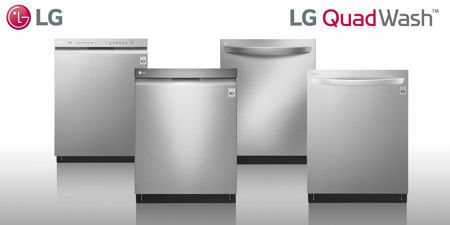 LG intends to help the home out with their latest range of QuadWash dishwashers that claim to offer consumers more power to handle dirty dishes. It may be Spring, but we’re planning ahead for all the fun we’ll have in the Summer when the sun is out, the weather is temperate, and our friends are more prone to social gatherings outside. 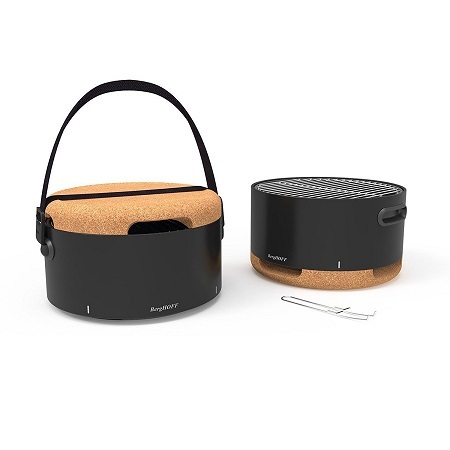 The perfect setup is having a cookout since everyone can mill about without feeling pressured to the confines of a single room. 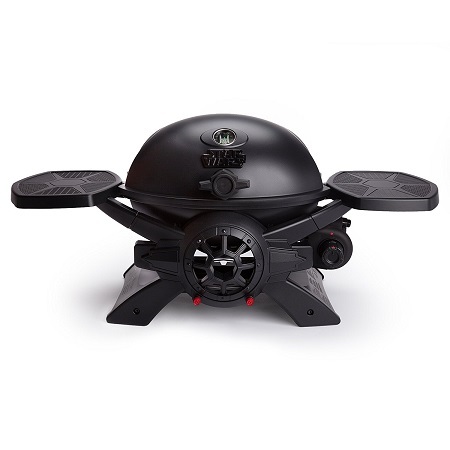 The biggest component of a BBQ is of course the grill, and you can create a setup to cook food out of just about anything, but not many will make much of a statement. Despite your best efforts to take care of your body, age will eventually catch up with you. The better shape you keep yourself in will lessen the burden, but it is an inevitable reality we’ll all face, or are currently facing. Instead of grumping about it and saying there’s nothing to be done but suffer, that couldn’t be further from the truth.